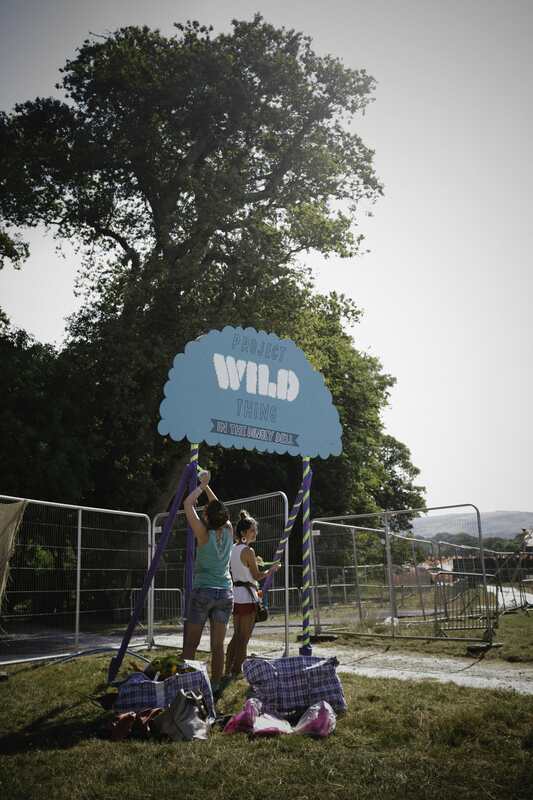 As well as screening the film at this year’s Camp Bestival, Project Wild Thing took over the Dingly Dell with various wild workshops and activities including creative nature writing sessions, wild story-telling, an un-nature trail, creature mask making, grokking and a digital detox for screen addled minds. 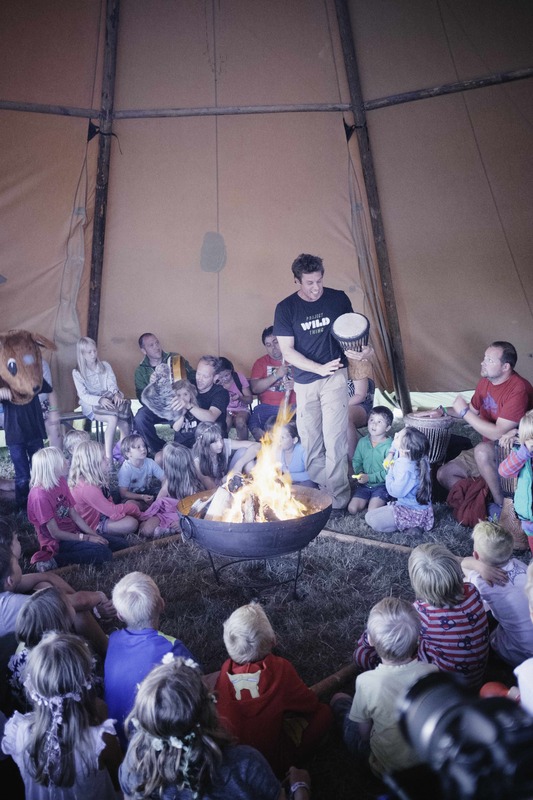 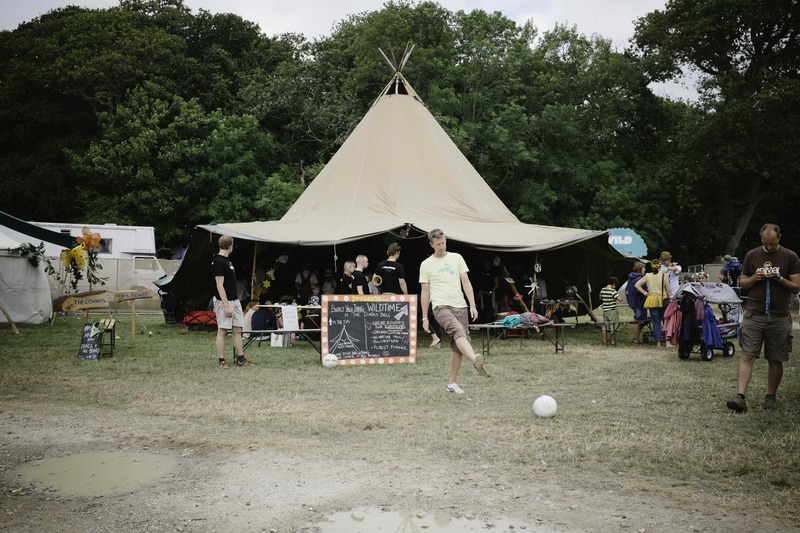 We were also lucky enough to have a slot on the main stage every day, and to be able to finish off each day with our very own fire in a tipi, accompanied by some wild story-telling, drumming and squirrel dancing. 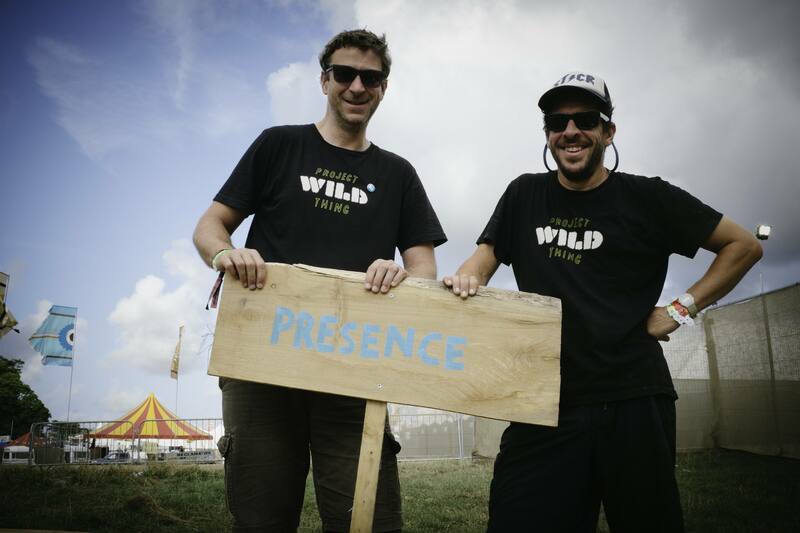 Our highlights were Baz the Squirrel dancing with Basement Jaxx on the main stage and seeing the Project Wild Thing team flapping their arms and dancing around wearing a variety of wild masks, but the very best thing for us was meeting so many people who really identified with what the film is trying to achieve. 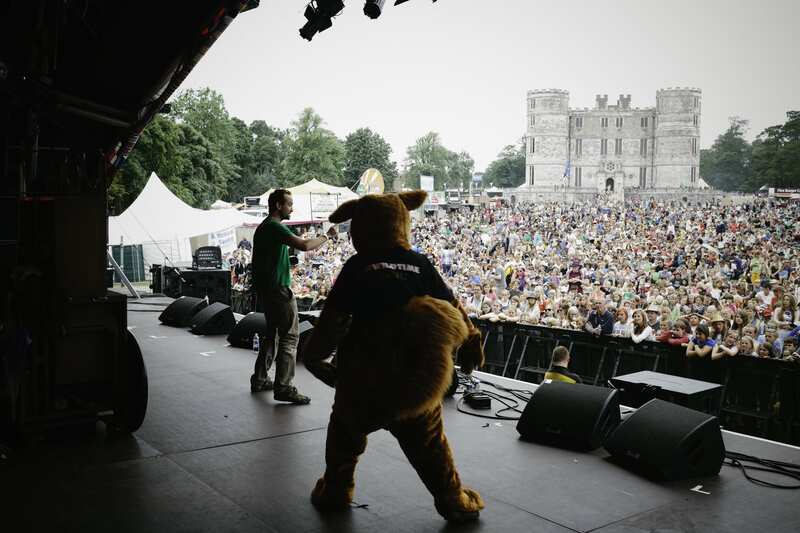 Thanks to everyone who came along and thanks to Camp Bestival who allowed us to roam wild and free.